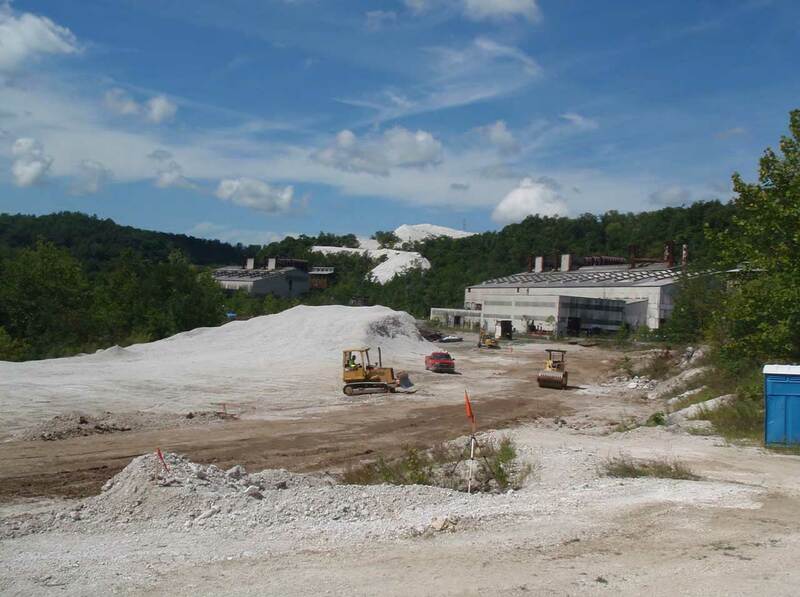 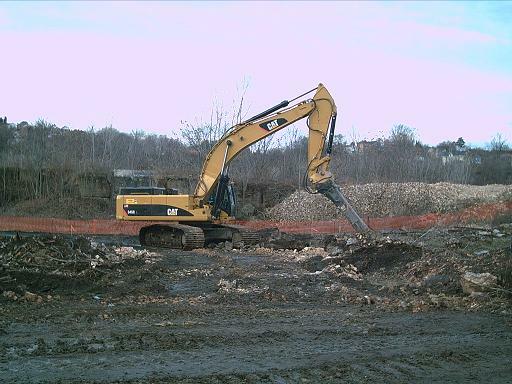 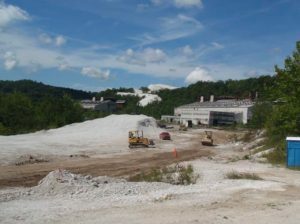 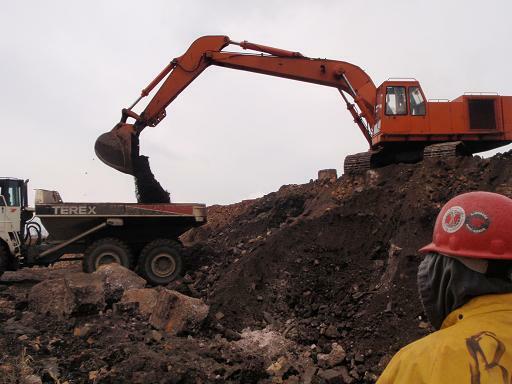 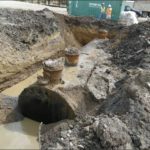 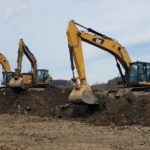 Neumeyer Environmental Services (NES) performed site waste management, a variety of remediation, demolition, and site work activities, such as but not limited to clear and grubbing, landscaping, construction, electrical installation, etc. at the Satralloy site, a former chromium processing facility near Steubenville, Ohio. 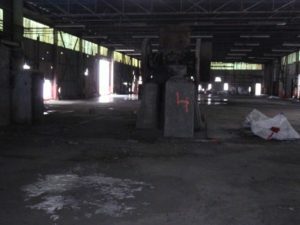 The facility was dilapidated after 40 years of abandonment and illegal use and scrapping of metal from inside the buildings. Neumeyer rebuilt site access roads, laydown areas, and installed a rail spur to facilitate the mobilization and demobilization of heavy equipment that road access could not support. 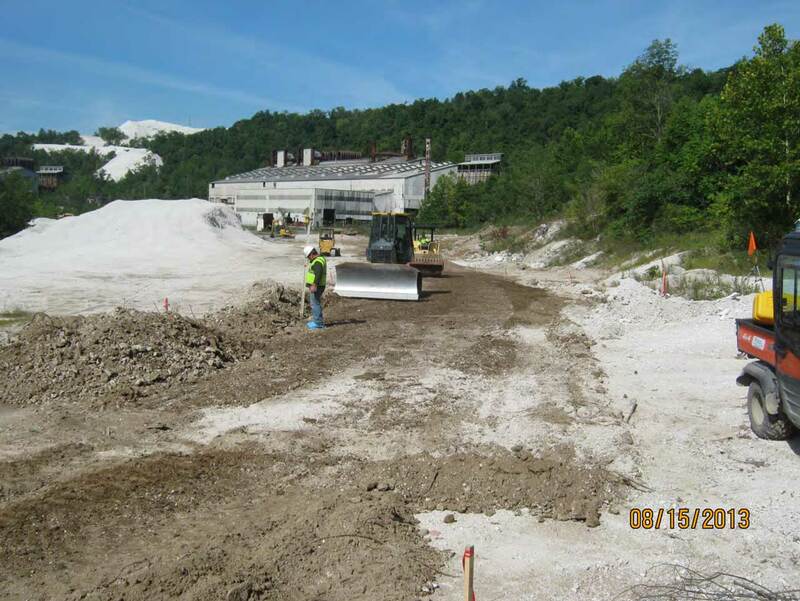 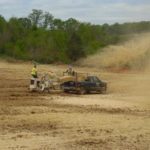 NES performed clearing and grubbing to provide access to work areas and install/maintain erosion and sedimentation controls. 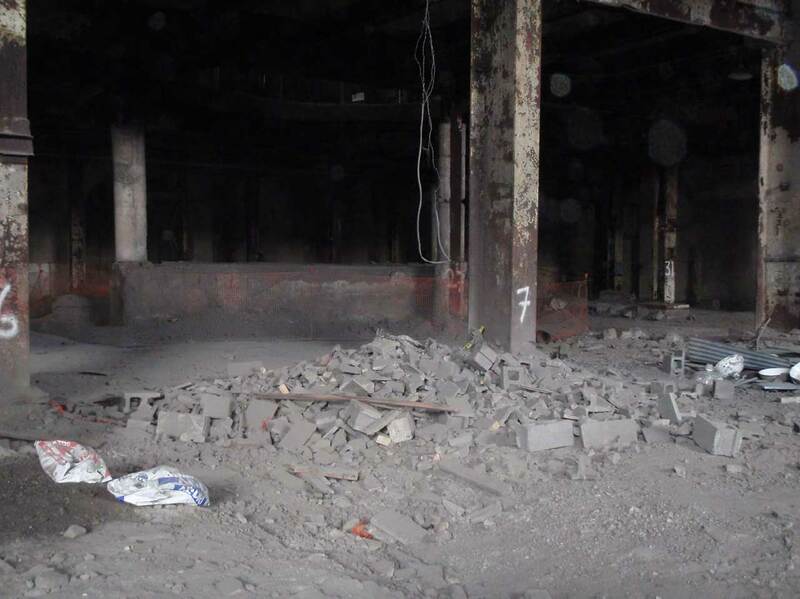 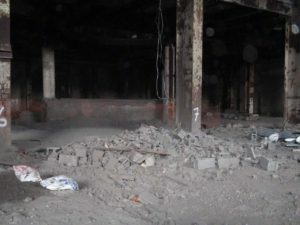 Initially, Neumeyer performed building inspections in the two large mill buildings (one 180,000 SqFt and one at 98,000 SqFt) due to the decay of structural materials and illegal scrapping of metal building materials during the decades of abandonment. 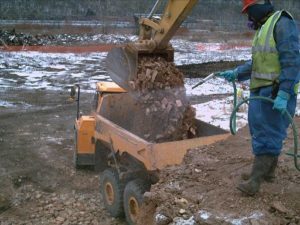 NES inspected all walkways and work areas, which were repaired or permanently barricaded. 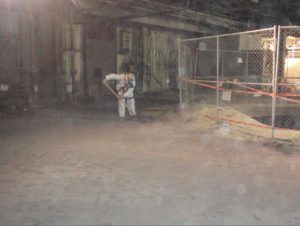 NES removed all heavy metal containing dust from inside the buildings (approximately 4,000 Cubic Yards), which ranged from several inches to several feet of accumulation in different areas of the buildings. 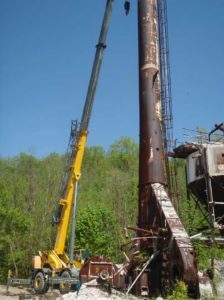 Bulk removal of dust on the floors was performed, as well as vacuuming of dust from rafters and other structural components from aerial lifts. To ensure worker safety, NES implemented a strict personal protective equipment (PPE) and decontamination program. 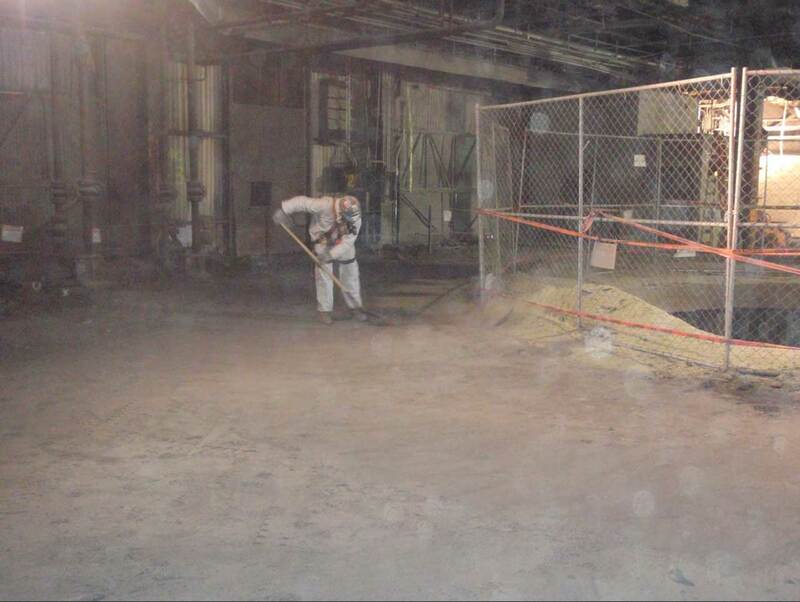 Workers performed tasks in multiple layers of protective clothing and full-face air purifying respirators. 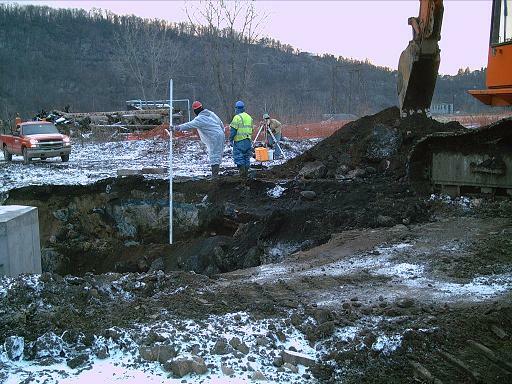 Prior to all breaks and leaving the site at the end of shifts, workers underwent personal decontamination to protect themselves and their families from exposure to heavy metals. NES also performed extensive personal and area air monitoring to ensure workers were not exposed to unsafe levels of metals, as well as implementing a medical monitoring program involving physicals and bloodwork monitoring levels of heavy metals in workers to ensure they were not exposed during the work. 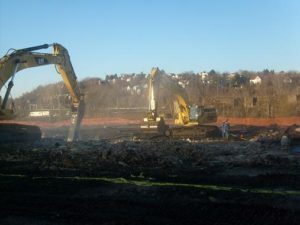 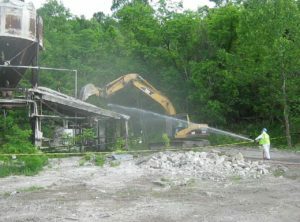 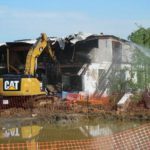 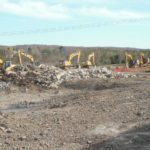 NES demolished a number of structures on the site, including a garage, smokestack, and water treatment plant. 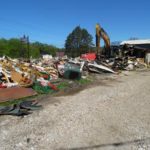 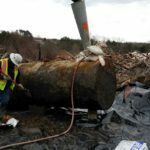 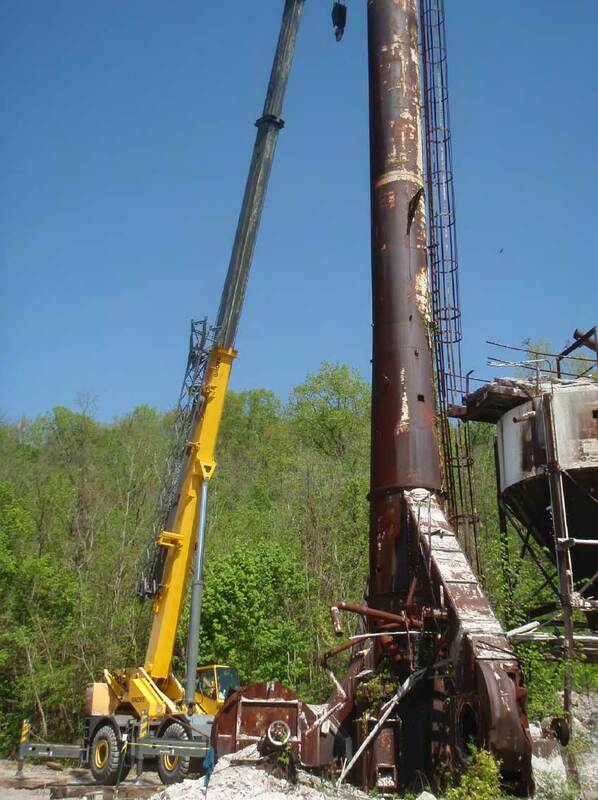 We also performed abatement of all asbestos containing materials in these structures prior to demolition, as well as in the buildings that were cleaned and left intact. 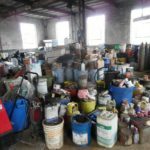 NES located, collected, sorted, and disposed of a variety of hazardous chemicals on the site, including petroleum products, mercury, and PCB containing transformers.